These 3D-printing services range from sculptural pet portraits to personalized jewelry collections that are created with the help of additive manufacturing techniques. Whether creating a sculpture of man's best friend or designing a gift for that special someone, modern technology is allowing consumers to experience an enhanced level of customization. 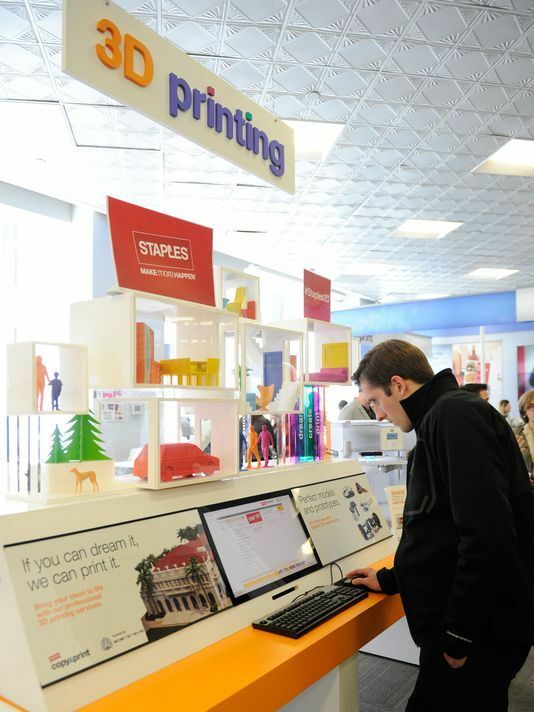 This retail shift is a result of advanced and convenient 3D-printing devices that are changing the way brands manufacture and market their products. While NYC brand Normal has introduced a personalized earbud service that fits audio accessories to consumers' ears perfectly, England's 3D Print World is a retail shop that stocks printer kits and hosts educational events for those who want to try out 3D-printing techniques first-hand. Other 3D-printing services from this list include sculptural photographs that are modeled after smartphone snaps along with 3D food printers that minimize the need for cooking.